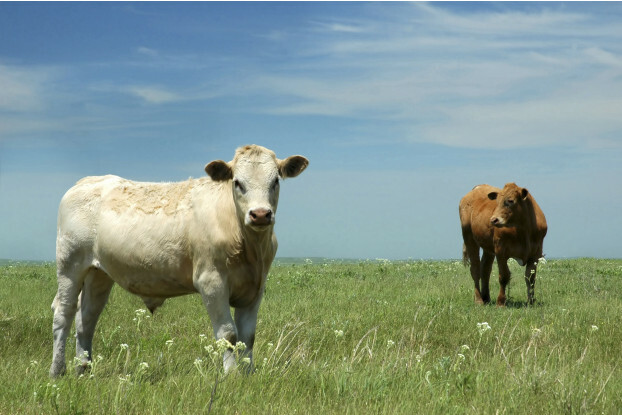 Our Southern Subtropics beef cattle pasture blend contains plant species that remain tender and palatable throughout the year, ensuring proper weight gain and overall health. We’ve carefully selected species that will perform well in the hot, humid summers and mild winters of the Deep South. This blend will grow best in the areas of eastern Texas, Louisiana, Central and southern Mississippi, central and southern Alabama, central and southern Georgia, northern and central Florida, central and eastern South Carolina and southeastern North Carolina.